Well, we have had a run of interesting weather havent we? The Beast from the East definitely hit us with a bang, some people are still clearing up. Fresh Sawn Oak Sleepers are such a versatile product...Retaining Walls, Borders, raised beds, garden steps....the possibilities are endless. 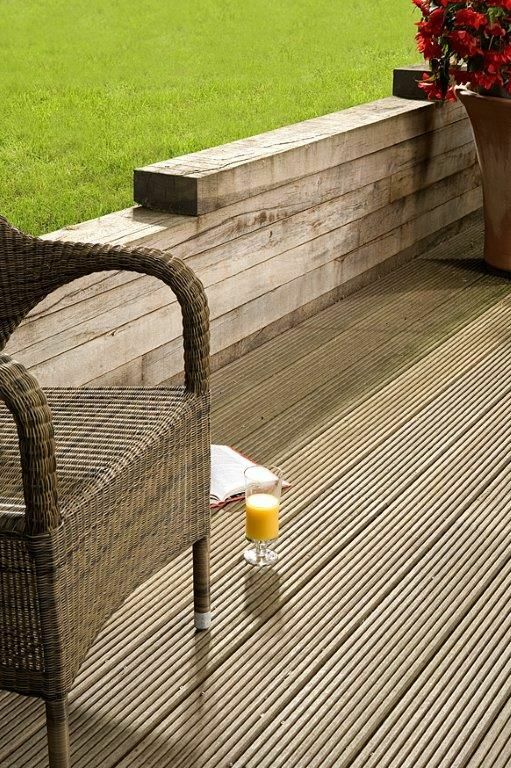 Standard Oak Sleeper sizes are 200 x 100mm - in 2.4 and 2.6m lengths but we can cut to order. Lead time on sleepers is only 7 / 10 working days too so you could get cracking in no time!